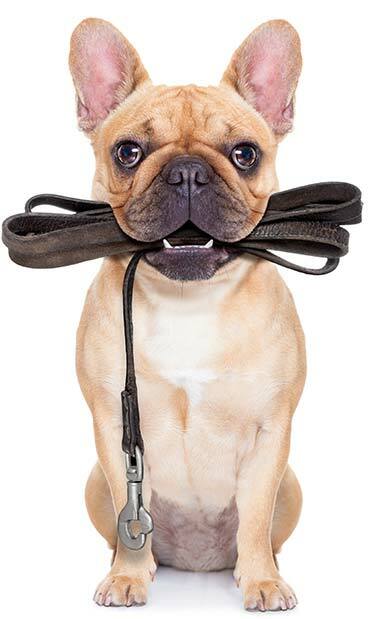 In-Home Pet Service Consultation - Bark. Walk. Play. We pride ourselves in our individualized care and will do our best to exceed your expectations. The goal of the assessment is to find out if we are a good fit for you and your pet. Contact us for a free assessment today! We gather as much information from you regarding your pet to evaluate your pet’s specific needs, routine, and personality. We'll contact you to schedule the consultation within 24-48 hours.